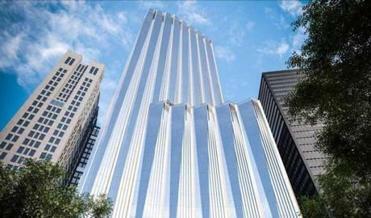 The developers of a “pencil” tower proposed near Boston Common have trimmed the height of their building to 155 feet, over concerns about shadows casting on the public park. When a new building emerges from the regulatory dance that weighs economic growth against loss of open space or increased density, the physical landscape of our city changes forever. Amid pressures facing each generation to grow our tax base and our constricted housing stock, the protection of open space for future residents rests on government’s willingness to take stewardship of public lands seriously and to consider more than short-term financial gain. 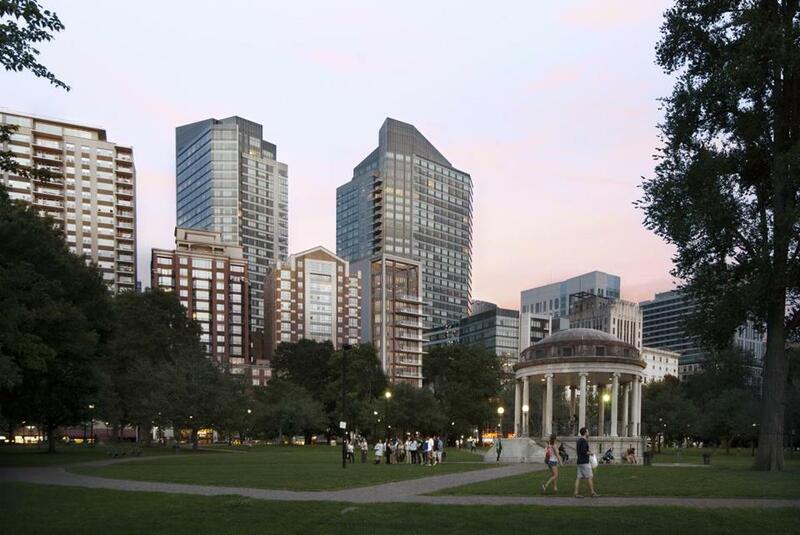 The proposed redevelopment of the Winthrop Square Garage site into a 775-foot Millennium Partners skyscraper has been touted as a great deal for Boston: some morning shadow cast on Boston Common and the Public Garden in exchange for a $153 million windfall payout from the developer that has already been promised to various neighborhood parks and affordable housing projects. But this framing trivializes the four centuries of thoughtful caretakers who have carefully guarded the survival of our nation’s oldest city park and our city’s downtown backyard and breathing space. From setting limits on private cow-grazing on the Common in 1646, to prohibiting building structures or streets through the park in 1877, to securing national landmark protection in 1987, previous generations diligently enacted legislation meant to forever guarantee the rights of future Bostonians to enjoy this historic and sacred space. Over the last 50 years, advocates and legislators have come together to protect not just the open space but also the sunshine on the Common. In the 1970s, intensive negotiations over the Park Plaza Development brought the acceptable height of buildings close to the Common and Public Garden from a proposed 215 feet down to 90 precisely to keep them out of shadows. Years later, citizens codified what they determined to be an acceptable balance of development and preservation of sunlight with the 1990 state shadow law. We should be more deliberate when reconsidering their wisdom, and not blinded by a one-time, multimillion dollar payout. The Boston Planning and Development Authority’s process to select a developer willfully ignored that state law in an attempt to maximize profit for the city. Government budgets are perpetually tight and municipal leaders are perennially called on to find the money. But we must not run government as a soulless corporation. Our parks are not profit centers. A 750-foot skyscraper in Winthrop Square could cast a shade clear across the Common and Public Garden to Arlington Street. The home-rule legislation now before the Boston City Council attempts a haphazard compromise, proposing to exempt the Millennium Partners tower from the state shadow law, then cap future development to restrict additional shadow on Boston Common and also set shadow protection for Copley Square. But past history tells us something else —that developers will be back with big projects arguing that just one more lifting of the height restrictions won’t make that much difference. Redevelopment of the Winthrop Square Garage parcel is not a mutually exclusive choice between vitality and shadows, nor between permanent blight and immediate public benefit. The decrepit garage absolutely must be redeveloped to support the neighborhood’s renaissance. And the demand for public resources to support affordable housing and local parks is pressing. But we don’t have enough information to know if this proposed tower and legislative compromise is the best solution; we have to get the process right first. Let’s go back to the table and launch a community process in which stakeholders can engage in meaningful discussions on the future of Winthrop Square as part of an evolving residential neighborhood and city. Let’s understand the true trade-offs between height and civic benefit with an open process that acknowledges existing state law. Most of all, let’s consider the silent voices of future residents when discussing changing the Common, as centuries of past administrators have. It is the responsibility of city officials to see that profit generated from public assets benefits all stakeholders, including future generations who will inherit the city. The best way to weigh these decisions is to yield power to open, transparent public process. Michael Dukakis was the governor of Massachusetts from 1975 to 1979 and from 1983 to 1991. Michelle Wu is president of the Boston City Council.